Mark Thompson, Executive Vice President of Capalino+Company, was honored by the Stonewall Democratic Club of NYC on Thursday, June 4, 2015 for his exceptional work as an LGBTQ activist and community leader. 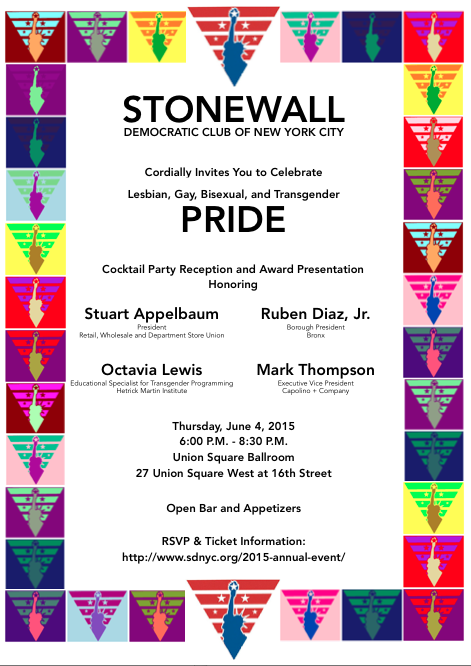 The Stonewall Democratic Club’s annual event, which took place at the Union Square Ballroom, celebrated LGBTQ pride and recognized individual leaders for their activism in the LGBTQ community. 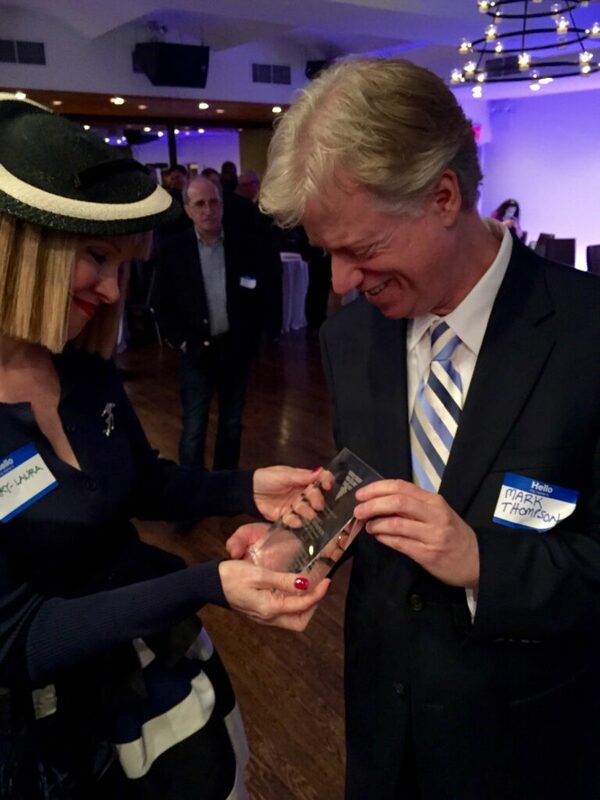 It included a lively cocktail reception and award presentation emceed by Club President Eunic Ortiz and Marty Algaze. 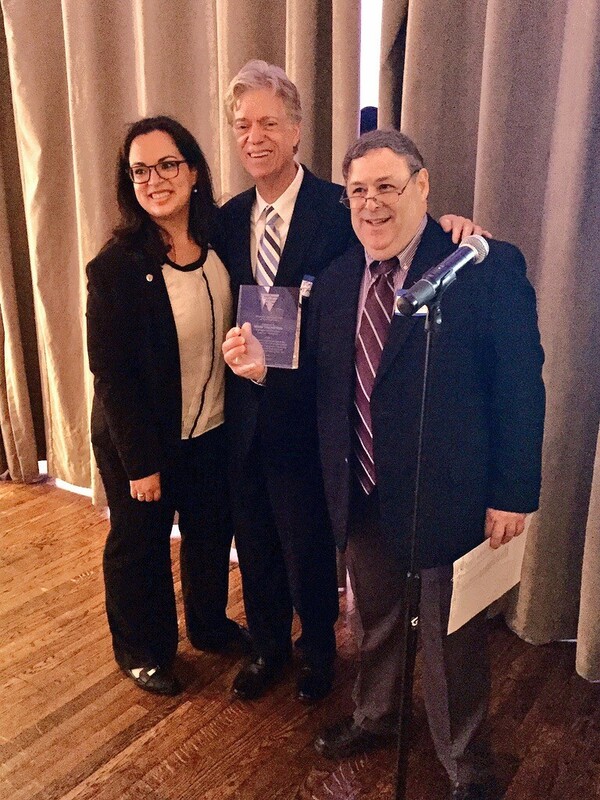 The Capalino team joined Mark and the Stonewall Dems to support and promote the work of those advocating for the LGBTQ community and other constituencies in NYC. Coinciding with the commemorative Pride Month, the event was an ideal way to kick off a month-long series of events to raise awareness for lesbian, gay, bisexual, and transgender rights and commemorate LGBTQ history by recognizing the impact these leaders have had locally and around the world. 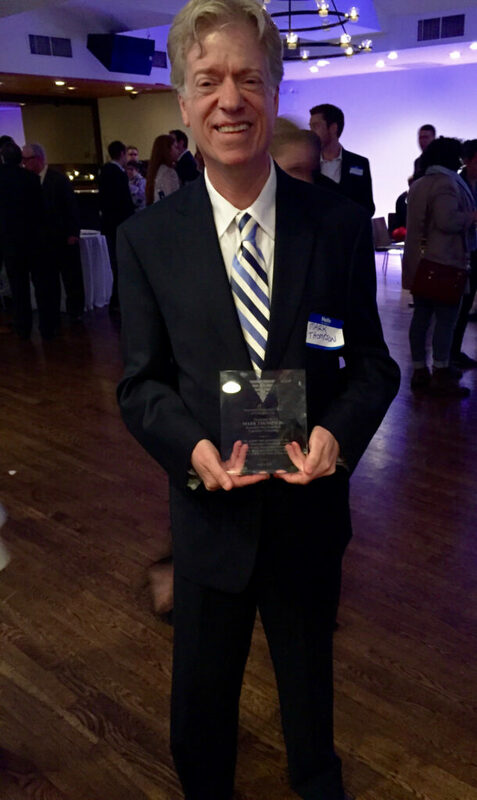 Mark was one of four honorees of the night. 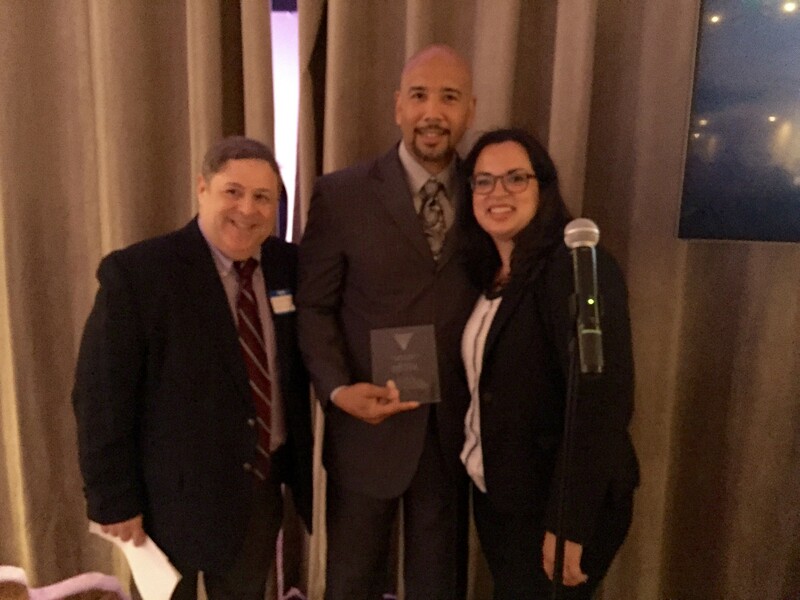 Other awardees include Bronx Borough President Ruben Diaz Jr., Stuart Appelbaum, President of the Retail, Wholesale and Department Store Union, and Octavia Yaz-mine Lewis, Educational Specialist for Transgender Programming at The Hetrick Institute. Many of New York elected officials joined the festivities to show their support for the honorees and the LGBT community. This included Senator Chuck Schumer, NYS Comptroller Tom DiNapoli, New York City Public Advocate Letitia James, Manhattan Borough President Gale Brewer, and Councilman Dan Garodnick. 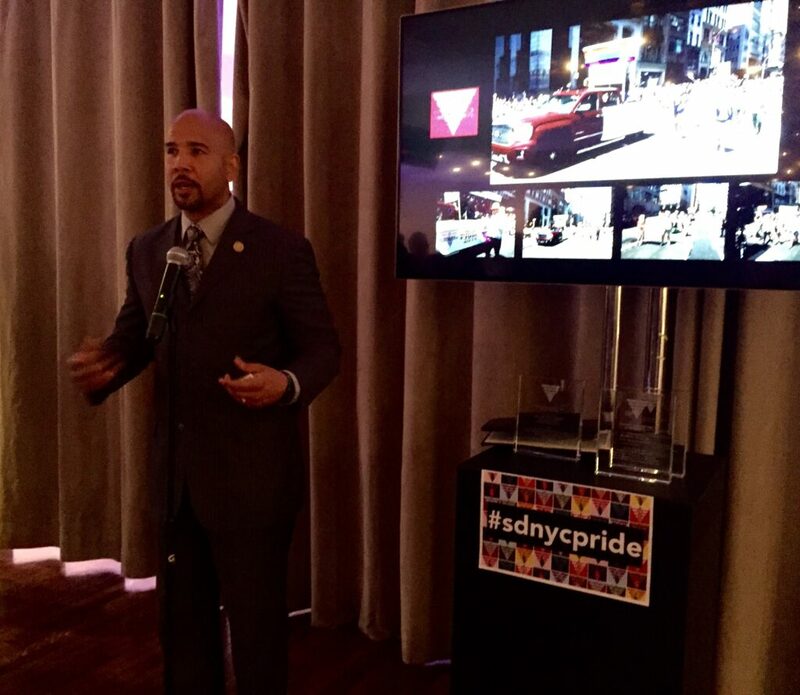 Attended by more than 200 people, the event raised funds to support a LGBTQ CUNY student studying politics, public service or related field through SDNYC’s Lew Todd Scholarship, in addition to allowing SDNYC to advocate on behalf of the City’s LGBTQ community and elect progressive Democratic candidates in all five boroughs. Founded in 1986, the Stonewall Democratic Club of NYC became the first and only citywide LGBTQ Democratic organization within the five boroughs. Its continuing mission is to advocate for legislation that ensures equality and righteousness for the LGBTQ community in New York City, voicing the political ideas, ideals, concerns, and priorities of the LGBTQ community of NYC and New York State. SDNYC is able to achieve these goals by supporting well qualified candidates for local, state, and national office, as well as supporting and lobbying for civil rights, legislative agenda, healthcare, information and education, and funding for their institutions and organizations.